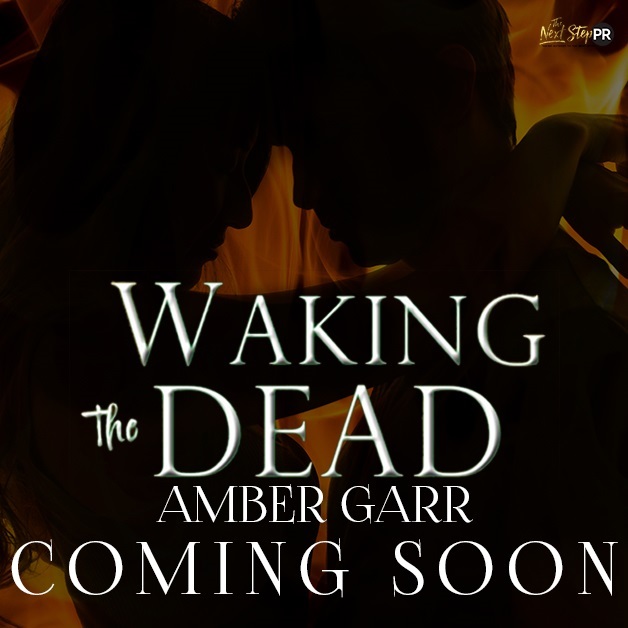 Amber Garr: Waking the Dead is Coming in May! 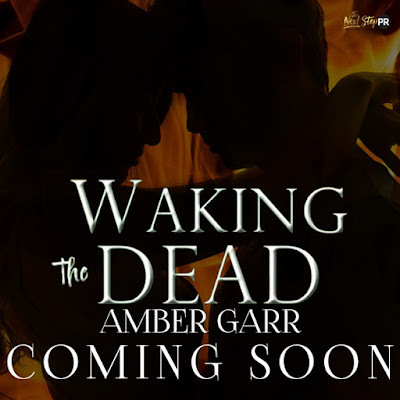 Waking the Dead is Coming in May! I'm so excited! 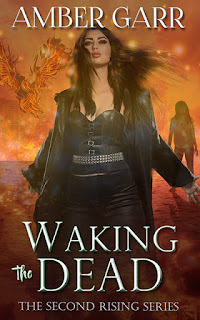 After years of waiting, the first book in my new urban fantasy series is releasing in May! And if you're a reader or blogger who would like to help promote, please see the information below. I can't wait for you all to meet Cressa and Noah!